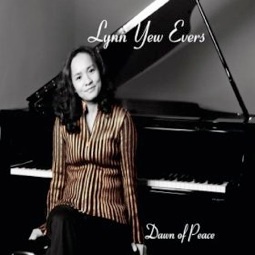 Sunset Breeze is the fourth album from Malaysian-born pianist/composer Lynn Yew Evers who relocated to the US in 2009 and has been dazzling audiences with her artistry ever since. “Grace” and “elegance” are two words that always come to mind when listening to Evers’ recordings, but those two qualities are even more profound when she plays live. Now living in Washington State in a climate far different from Malaysia’s, Evers’ greatest inspirations come from her relationships with God and nature. The fourteen piano solos on Sunset Breeze are very classically-influenced, tempered with melodic “new age” sensibilities that allow the music to work well in the background as well as with full concentration and focus on Evers’ very expressive playing. 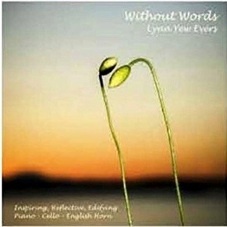 Lynn Yew Evers began performing at the age of 5 and was composing and improvising by the time she was 9. She went on to earn a degree from the Trinity College of Music in London. Since 1985, she has organized and performed many concerts in Malaysia and the US as both a soloist and an accompanist for major choirs and ensembles. A highlight of those events was being invited to play for the King and Queen of Malaysia as well as the Prime Minister and other Malaysian dignitaries. 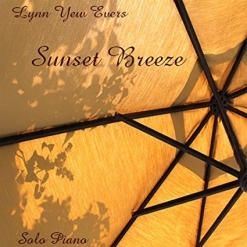 If you are familiar with Lynn Yew Evers’ previous recordings, you will love Sunset Breeze. If Evers’ music is new to you, this album is a wonderful way to get acquainted! 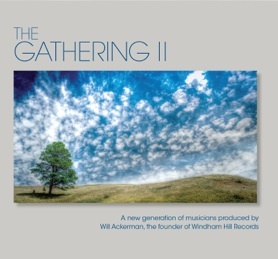 It is available from Amazon and iTunes. Highly recommended!